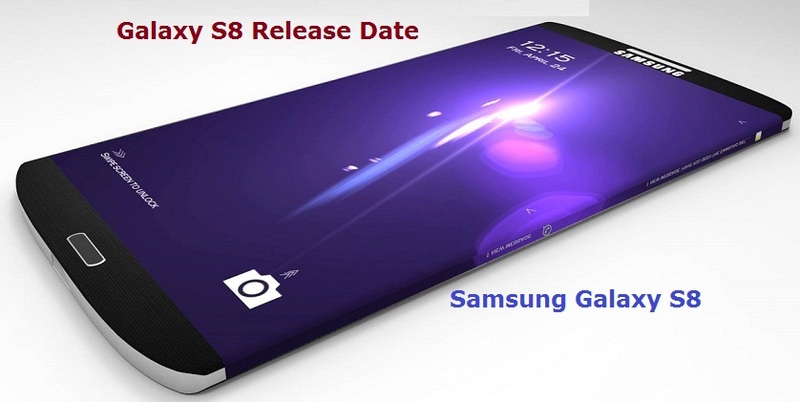 Unarguably, the Samsung Galaxy S8 is one of the most anticipated devices of 2017. As we inch closer to its debut, therefore, it makes sense to find more speculations such as the claim that the Galaxy S8 will be following the path trailblazed by the iPhone 7 toward a world without a 3.5mm audio jack. No source has been identified and Sammobile was also quick to say that in the production of the Galaxy S8, Samsung is developing several prototypes and one includes an audio jack. So there is still a big chance that the company is not going to ditch the feature. Samsung has never been shy about copying some iPhone features. For example, when Cupertino decided to ship the iPhone with a fingerprint sensor, it also followed suit, throwing an iris scanner into the mix. So observers expect that the wireless headset for the S8 is not an entirely far-fetched possibility. Eliminating the wired headphone could also allow Samsung to integrate modules to fill the space the jack will vacate. Some sources believe that if the South Korean company proceeds with this plan, it will be able to outfit the Galaxy S8 with a stereo speaker.